If you own a home in the great northwest suburbs of Minneapolis, you already know that having a good quality whole house water softener in your basement isn't a luxury -- it's pretty much a necessity. Your sinks, showers, fixtures, and tubs won't have hard water deposits for you to clean. Kal's Plumbing is a 2nd generation, family-owned company. Kal's Plumbing has an A+ rating with the Minneapolis Better Business Bureau, an A rating on Angie's List and has a Super Service Award and the Highest Rating for Value & Quality from Twin Cities Consumer CheckBook Magazine. The top-rated Clack Millennium system is considered the best water softener in use today. It uses 30% less water and 30% less salt than many softeners. In fact, it's the only brand Kal's will install. And Kal's will sell and install these units for hundreds of dollars less than those large water softener companies charge. Read more about the Clack water softener. How Hard is Maple Grove's Water? The water in Maple Grove is much harder than the water in most cities. Water hardness is measured by Grains Per Gallon (GPG). GPG between 7 and 10 is considered hard; GPG over 10 is considered extremely hard. The GPG in Maple Grove is 21. All you need to do is call. 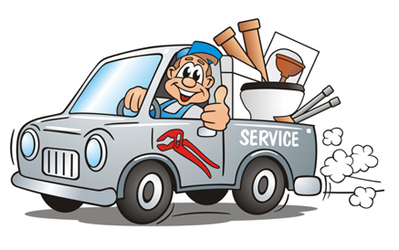 Kal's will take care of the softener, installation, parts, supplies, delivery and disposal of your old one. Once it's installed, you will have one of the best water softeners. Miami-Plumbing if you're in that area.